Hi-Teck Systems was established in 1996 by David Turnbull. David has over 20 years experience in the electrical and security industry and brings a wealth of knowledge and expertise to the business. Hi-Teck Systems prides it’s self as a leader and innovator of advanced security techniques, products and services. We are constantly evaluating trends and protocols. While our approach is always to one of simplify, reliability, quality and the best protection available to suit every budget. We understand not all business are alike and all needs are different. We take care of the planning to requirements and needs. 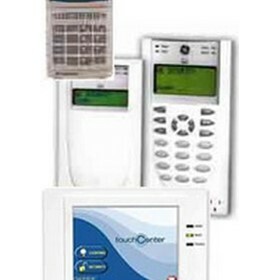 Hi-Teck Systems uses a fair and competitive pricing structure. All products and services have been thoughtfully structured to minimise high excessive mark-ups. All pricing is based on a floating or fixed price structure.